At Hanmer Auto Services we have been providing garage services in Shropshire for over 40 years. 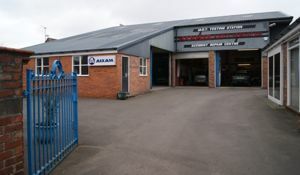 Located in the small market town of Wem, near Shrewsbury, our local family-run business offers an MOT centre, accident repair bodyshop, vehicle recovery and workshop for servicing and repairs on a wide variety of vehicles. Our specialist team of technicians are proud to have worked on a number of classic car restorations from mechanical rebuilds and body re-sprays through to full restorations. We are Aixam specialists and the Shropshire dealership for sales, service, mechanical and body repairs for Microcar quadricycles – the modern alternative to the Reliant Robin. Whatever the reason you call on Hanmer Auto Services, you can be confident that the work we do will be done to the highest standard, and with the best care and attention. 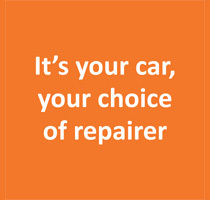 Hanmer Auto Services – the friendly garage where good service is no accident. Call us now on 01939 233243 to discuss your needs and for a quote.